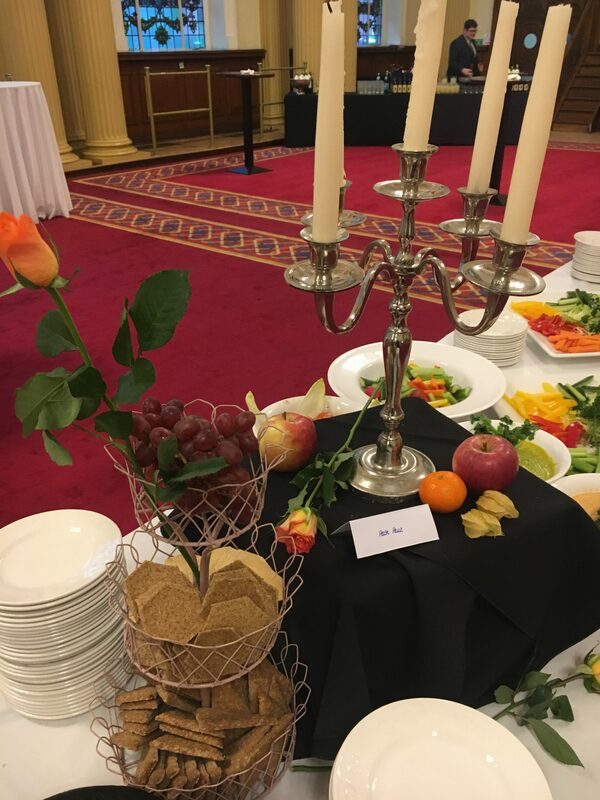 Posh Nosh Ireland | Welcoming MEMS Conference to Belfast! 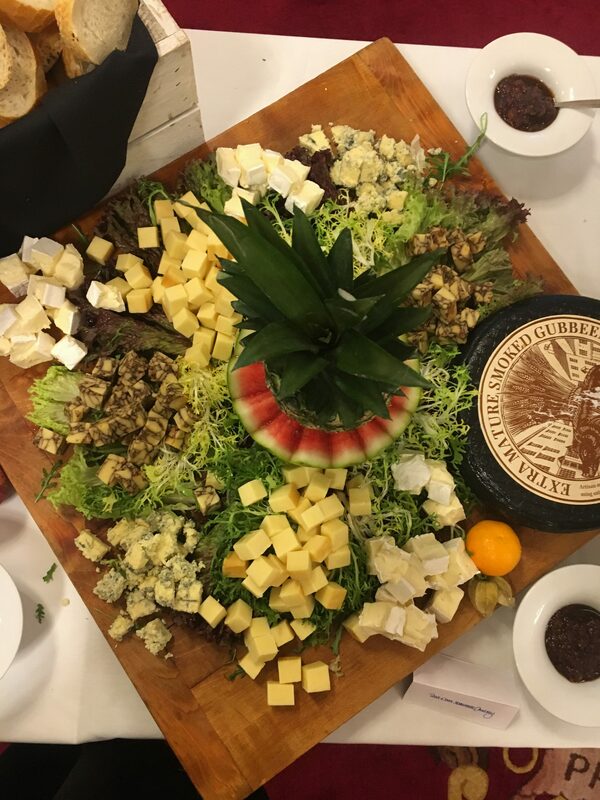 We were so excited back in November of 2017 when Shirley and Sara, who are two fantastic conference coordinators from PMMI Conferences in San Diego, made enquiries with Posh Nosh for a welcome reception for a whopping 515 delegates. The MEME IEEE conference is held annually in cities around the world, and attracts a group of Micro-Electro-Mechanical Systems professionals from around the globe. 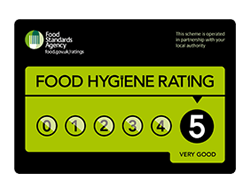 In 2017 the conference was held in Las Vegas, so it was safe to say that Belfast had very large boots to fill in terms of expectations! 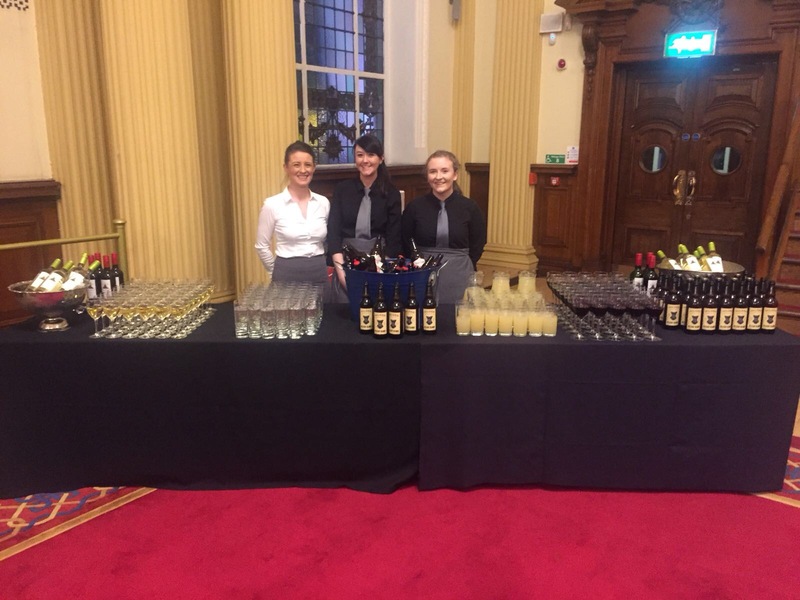 It was like music to our ears when Shirley and Sara explained that they loved the idea of a relaxed Cheese and Wine event, in the grand historical surroundings of Belfast City Hall, and we honestly could not think of a better way to welcome the delegates in to the city. We also served a selection of local beers including Hildon Ale and Armagh Apple Cider, which went down an absolute storm! It never ceases to amaze us how well-travelled visitors from near and far are blown away by our architecture, history and culture. We count ourselves incredibly lucky to work in an industry that allows us to experience this. 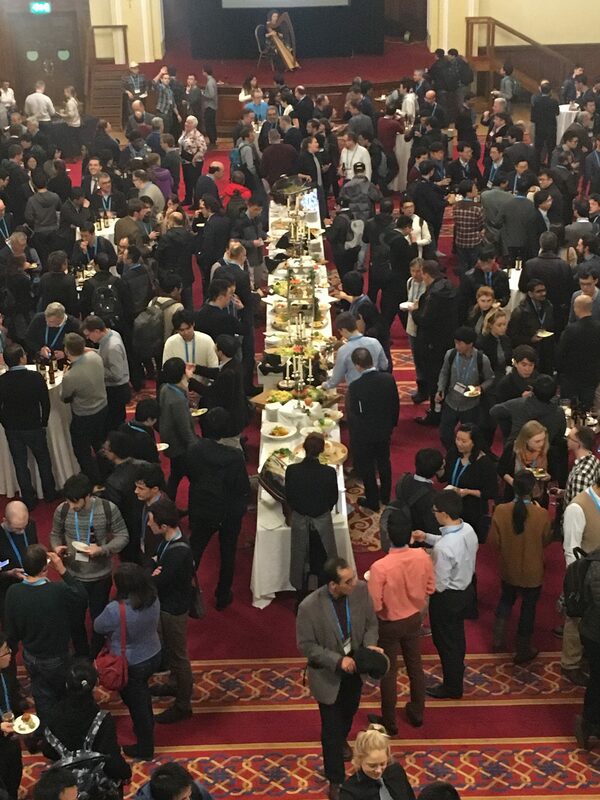 A welcome reception really sets the tone for the rest of the conference, and often will be the delegate’s first opportunity to experience local food and hospitality. 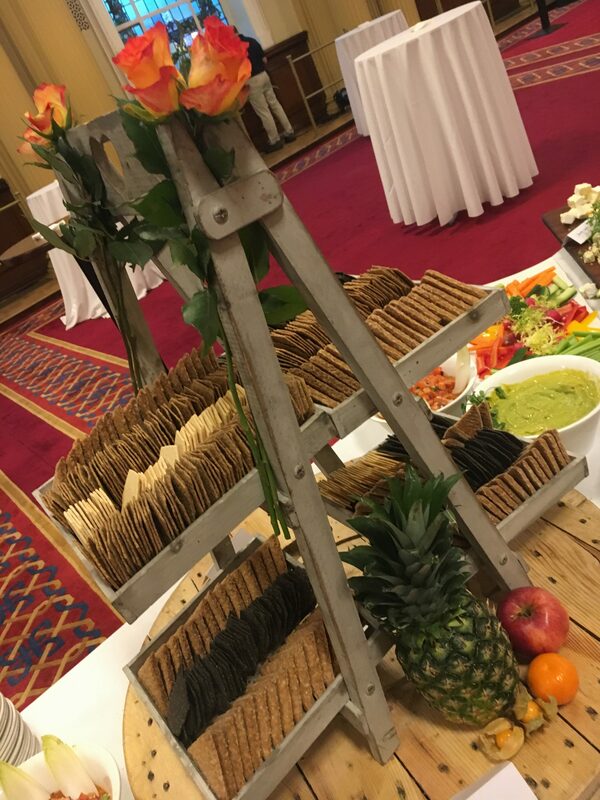 We were keen from the off set to incorporate the very best of our local produce, and give the delegates a true Northern Irish welcome to Belfast. True to form, the rain came lashing down, which debatably added to the authenticity of the event! This event was an absolute pleasure to be involved with, we hope that the delegates continued to enjoy their time in Belfast and that they will be back to visit soon!